When children act & role play, they naturally become someone or something else. 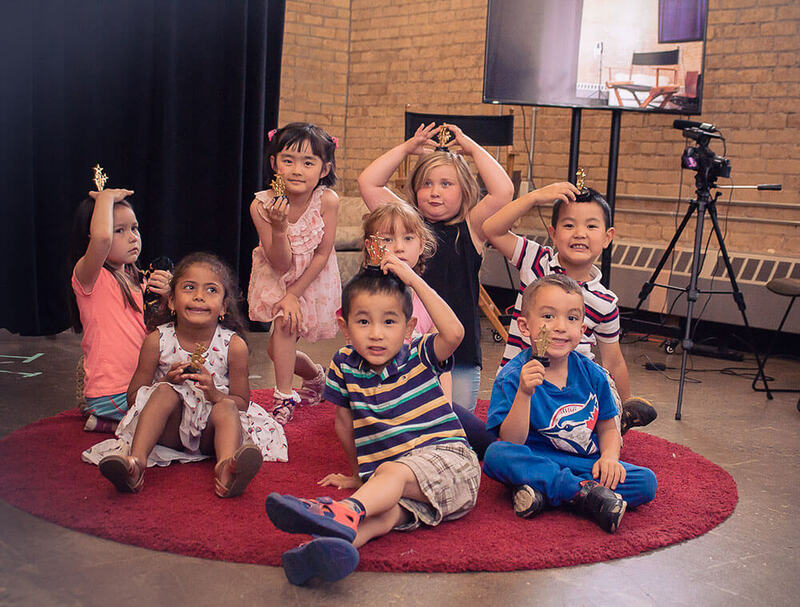 Role play stimulates their imagination and enhances their social development, encourages friendship through cooperation, listening and turn taking. Therefore, role play is a really vital activity for our children! 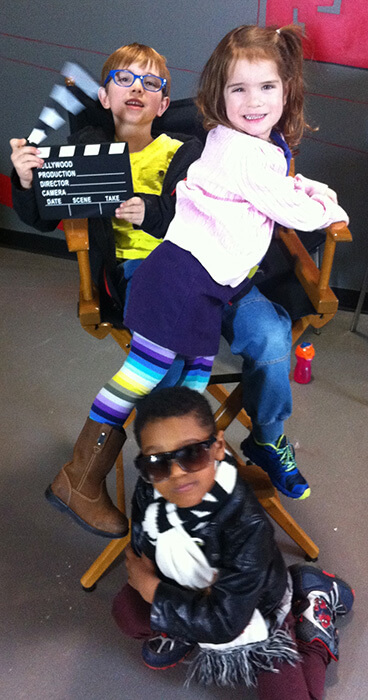 “SHOWBIZ KIDZ” having a blast on the latest “NEWBALANCE” COMMERCIAL & PRINT SHOOT! 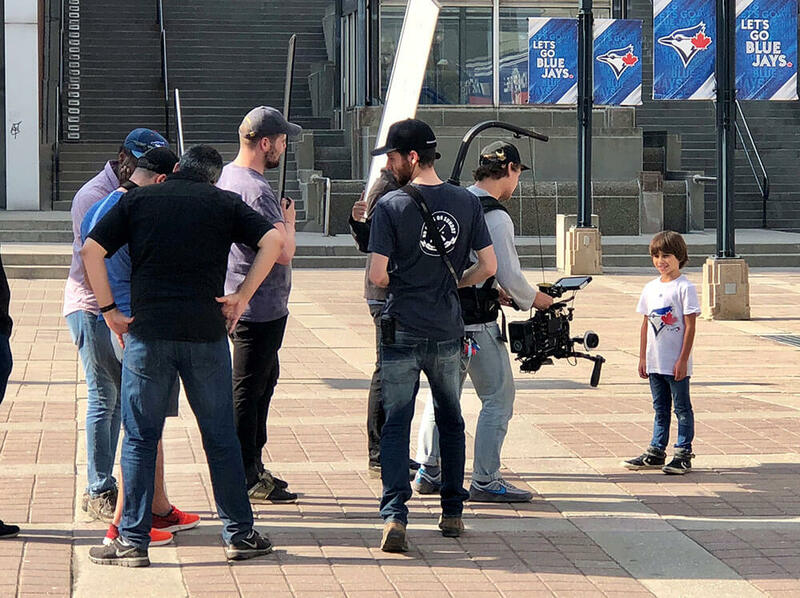 Blue Jays – Jr Jays I AM — TV Commercial from Sportsnet Creative on Vimeo. 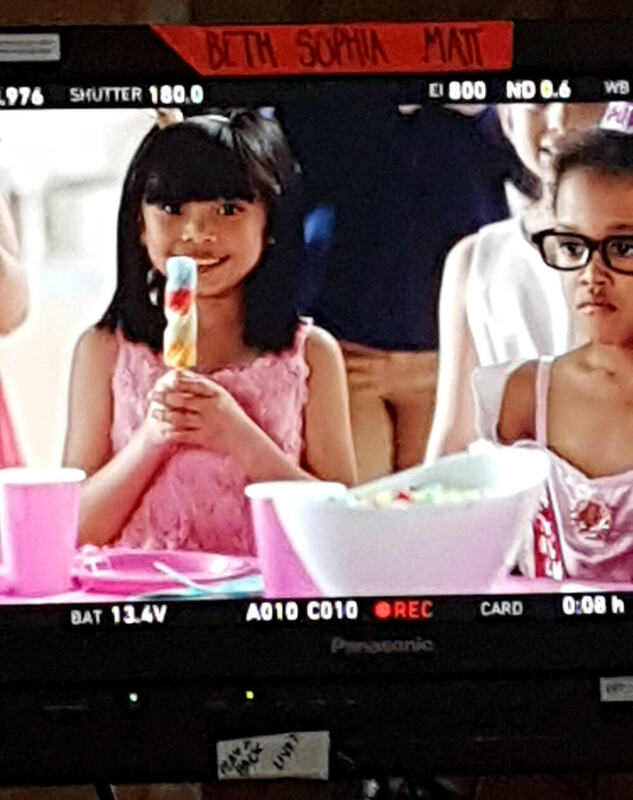 The focus of the acting workshop is to build self-confidence, strengthen memory skills, learn how to work well in group situations, feel comfortable in front of the camera & experience their first stepping stone into the world of acting! 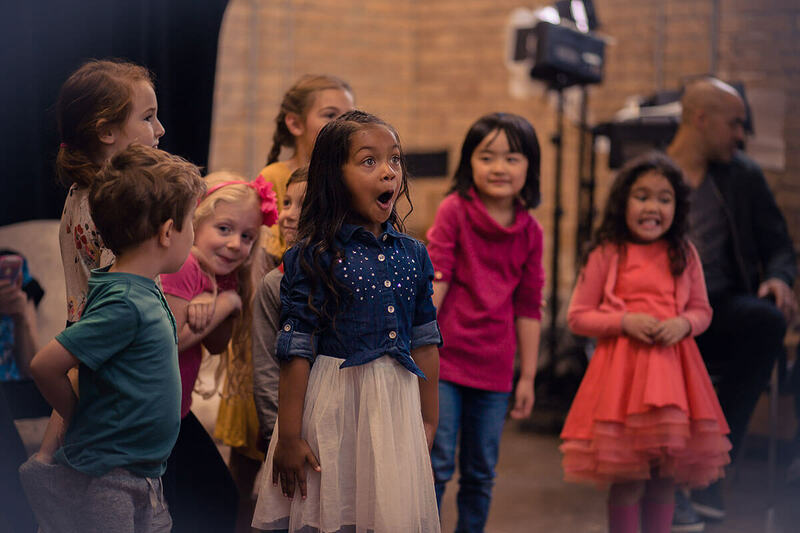 * 4 week Children’s Acting workshop, 2 hours each week. 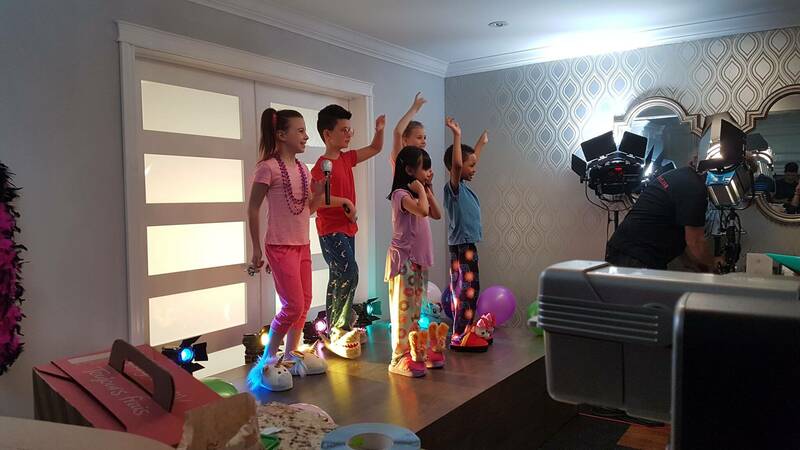 * The Instructor will focus on training designed to enhance the child’s individual talents helping the child acquire professional knowledge and behavior techniques. 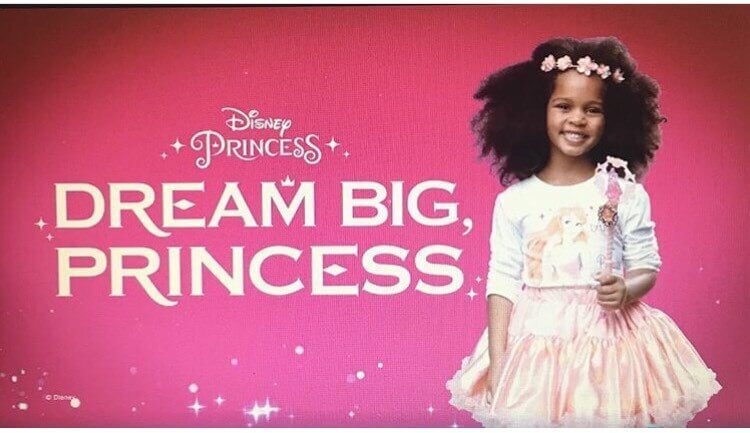 10% Discount for Families & ACTRA members.